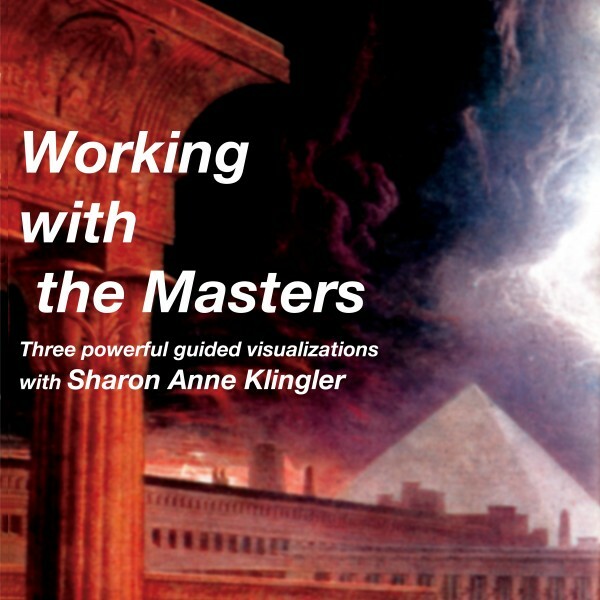 Single Meditation from “Working With Masters”. A Visit to the Temple. As a seeker for the deeper truths and hidden meanings in life, you probably have a sense that you have been on this quest for a long time!